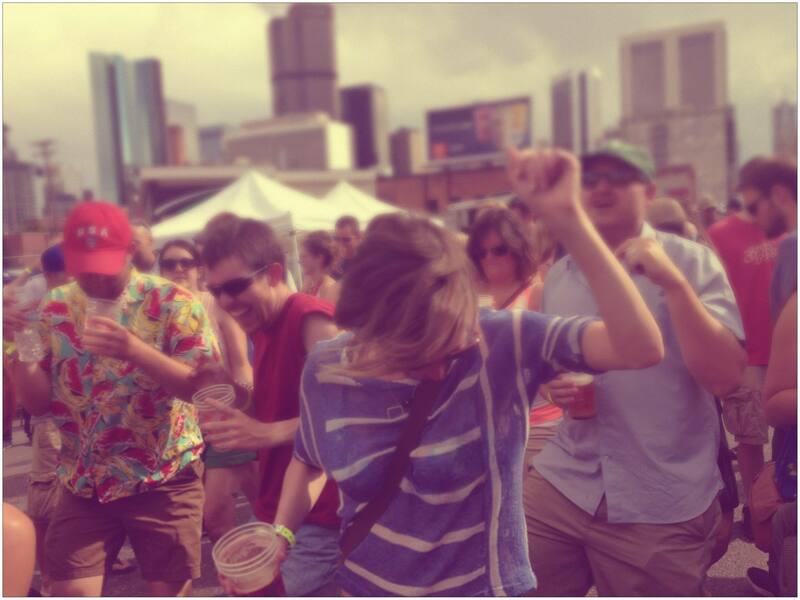 Dear Denver is a blog devoted to the mile high. Although it is a city that doesn’t like to boast about its radness, Denver is a place that encapsulates a growing arts, music, comedy, dining, and drinking scene. If you don’t know, it’s a lot more than the Broncos, green chili, and the bubonic chronic. Dear Denver provides a local’s take on what’s good in town and aims to provide helpful information to both visitors and current city dwellers. Its content is divided into a collection of letters asking specific questions on how to navigate our fine city; local lists written by local residents/quasi-celebs on what they enjoy most about living 5,280 feet above sea level; pro tips; weekly events that encourage readers to expose themselves to something new; and extras, which collects Dear Denver guest content from other blogs and provides additional recommendations. Dear Denver also offers customized itineraries, which provides both visitors and locals with a personalized roadmap to fun. Dear Denver is a personal project outside of my “real job”, which is producing web and video content at a national lab. I acknowledge that I am in no way an expert or professional critic. This is just stuff/people that I really like and I hope you do too. Thank you for reading, and if you have any comments, updates, lists, recommendations, event suggestions, and/or quandaries you’d like to pose, please use the form below or send an email to deardenverdotnet@gmail.com.